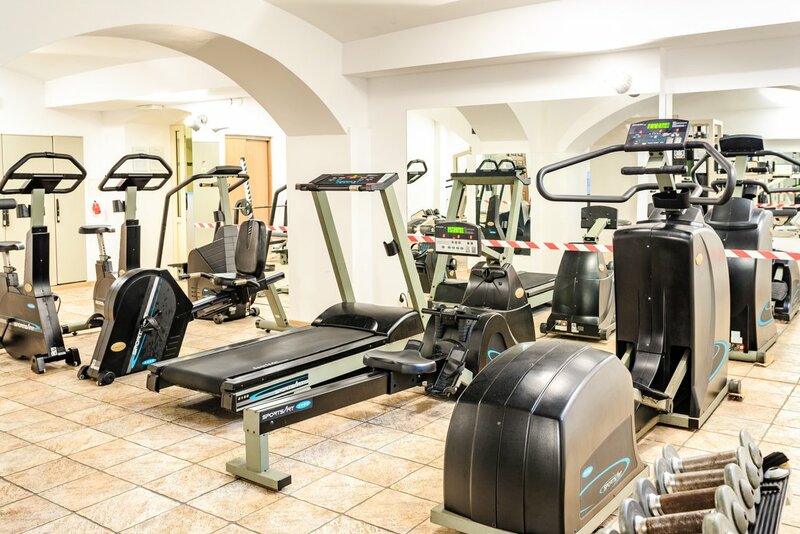 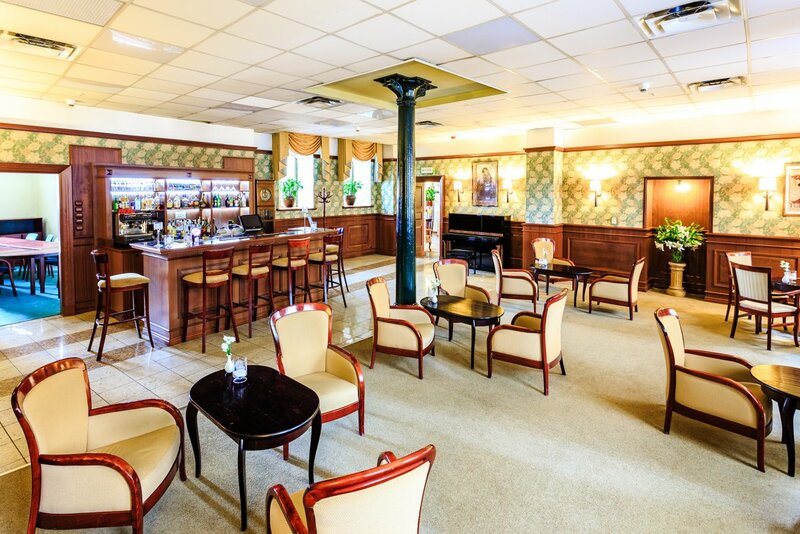 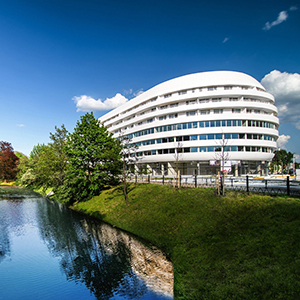 The facility offers 78 rooms, singles and doubles, restaurant Sir William, Piano Bar and Morris Bar, 2 conference rooms, a fitness club and parking. 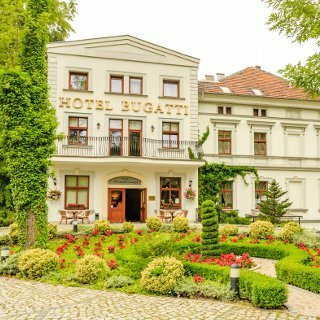 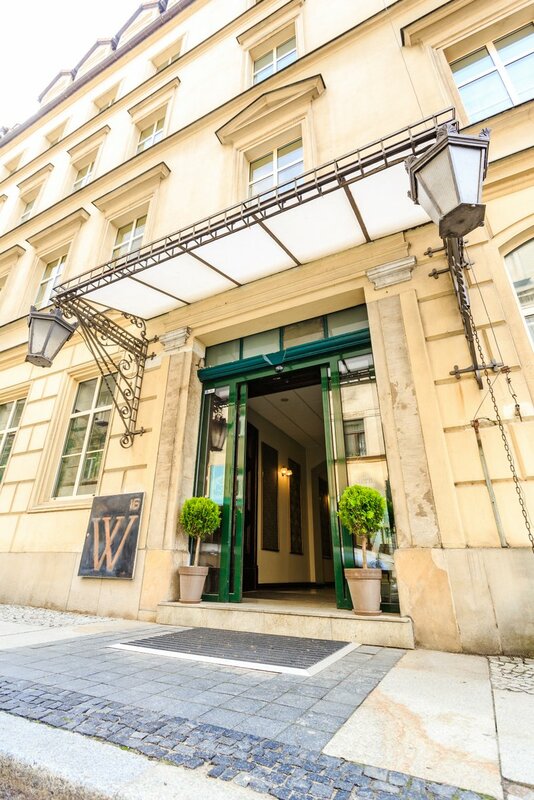 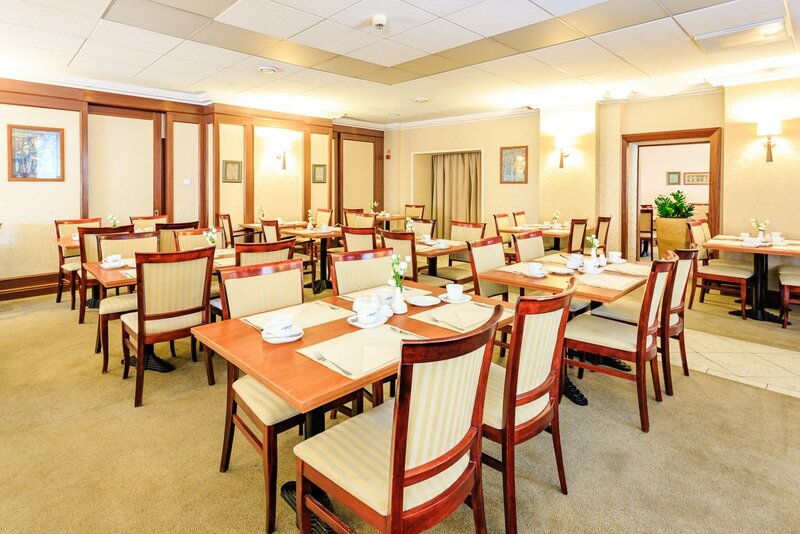 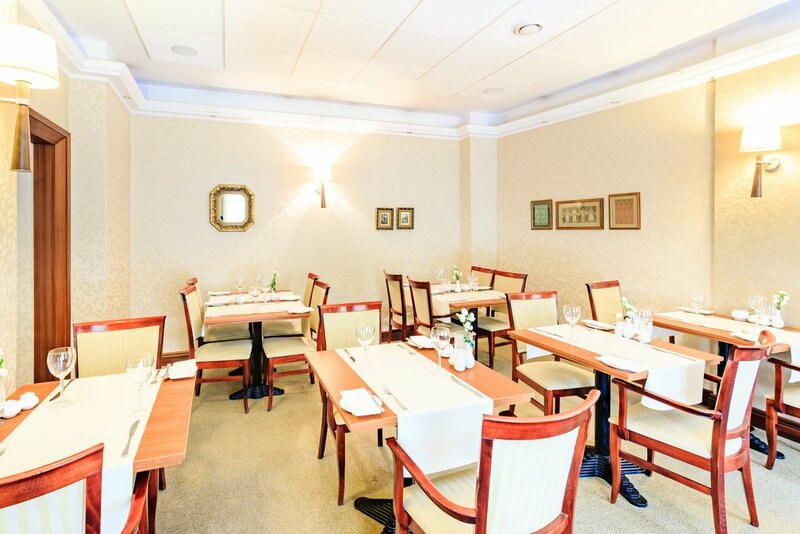 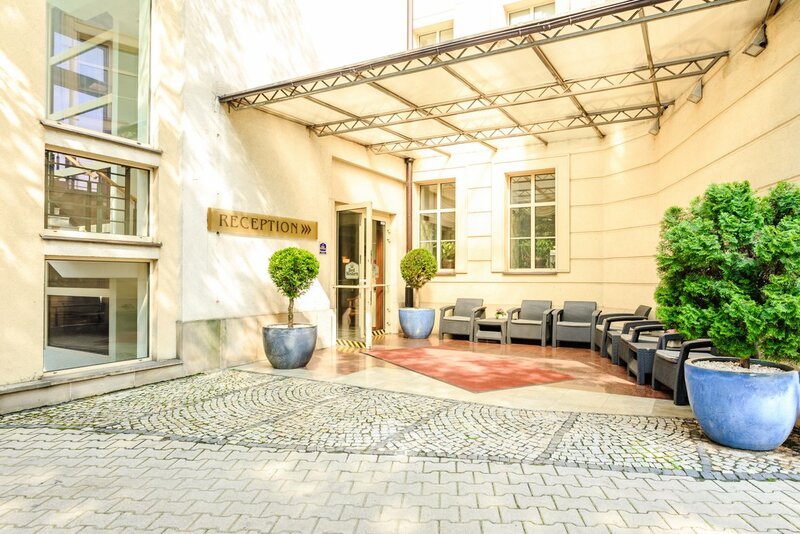 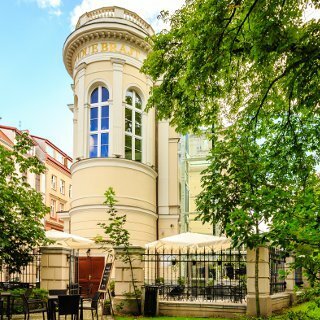 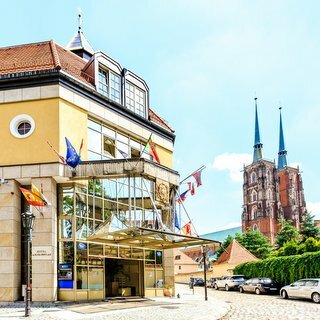 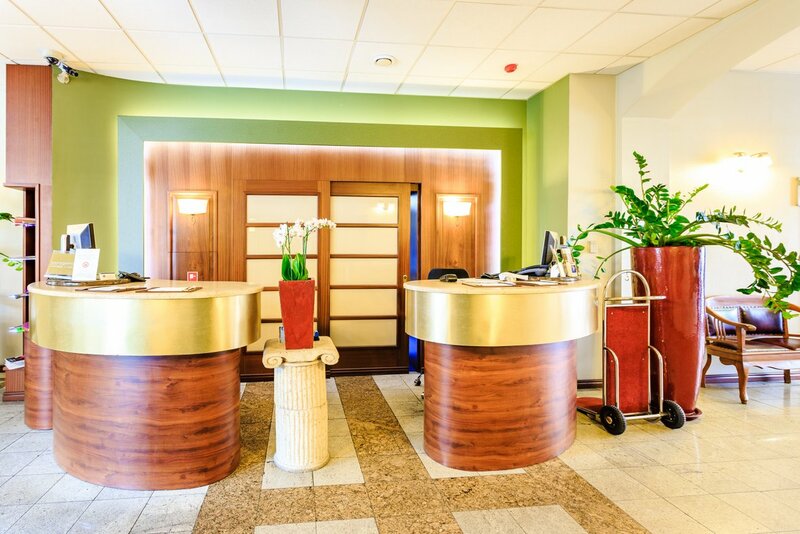 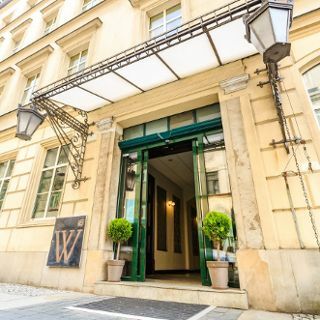 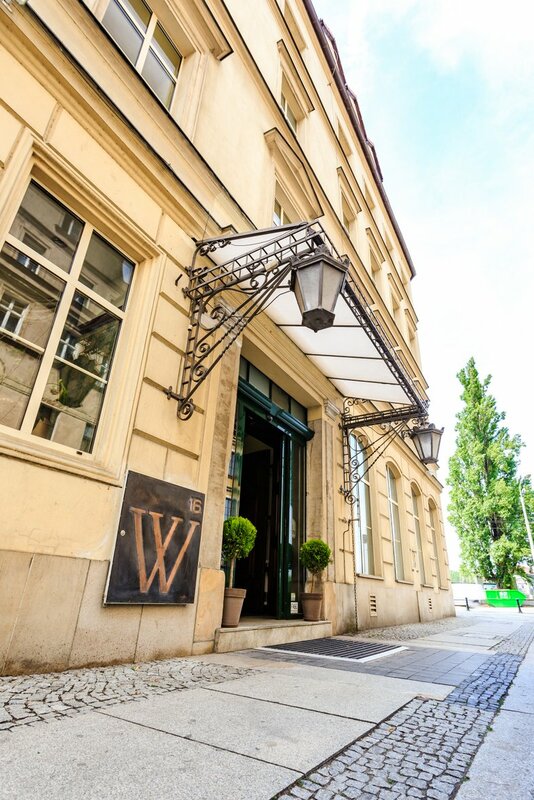 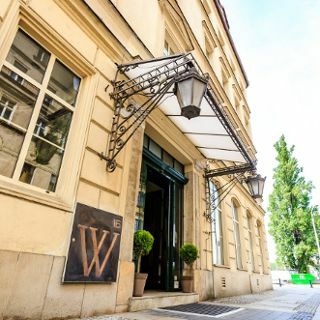 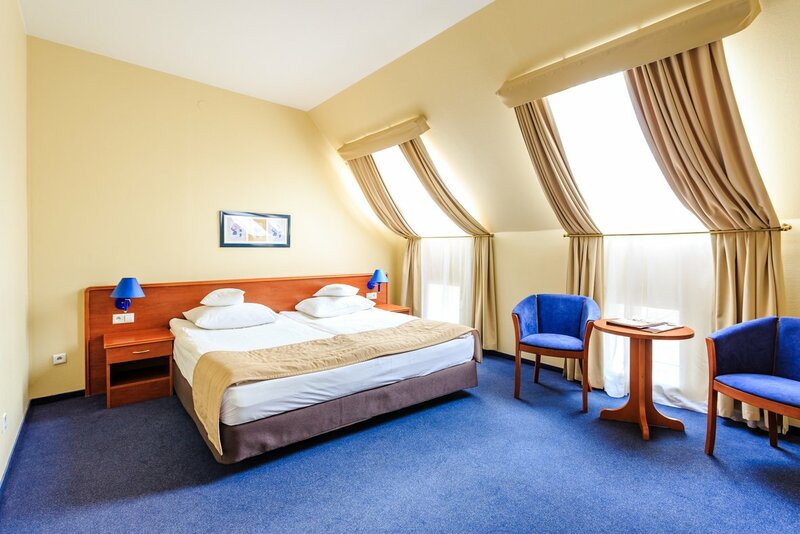 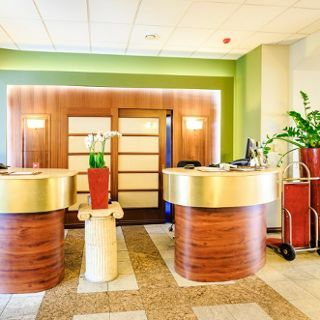 Best Western Hotel Prima is located 200 meters from the Rynek. 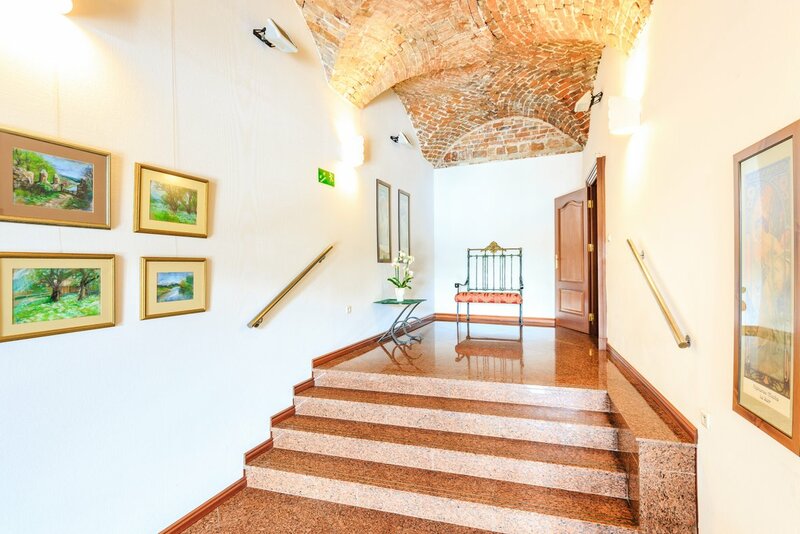 It was created by merging 4 historic Old Town tenements. 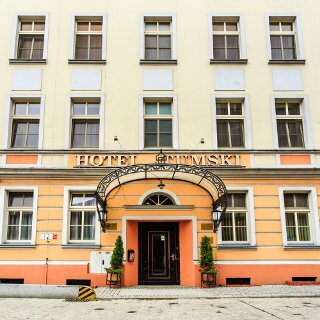 The original façade of the building and historic elements of the interior have been preserved. 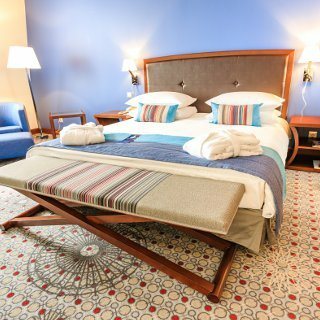 The hotel's décor is inspired by the work of a 19th century English artist, sir William Morris.